Why can't I favorite my Warlock mounts? 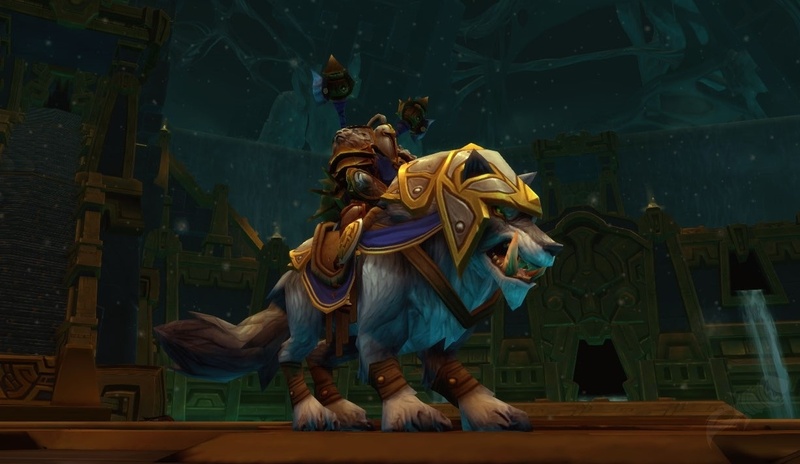 I can favorite my tailoring mount. I can favorite my horde scorpion mount. 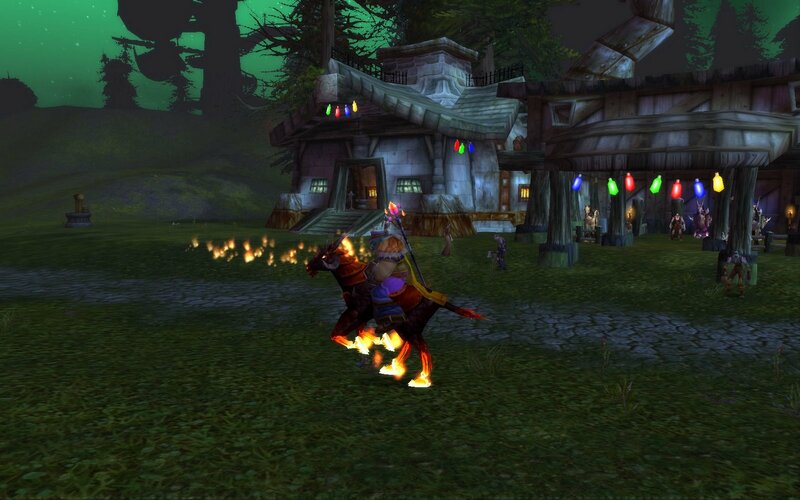 I can favorite just about every other mount in my stable.. but not my FAVORITE MOUNT!